In the early days of the internet, we encountered some woeful experiences with customer support interactions over email. The shock of new technology turned customer experience on its head and the quality of interactions plummeted for a few years. Luckily this is no longer the case. 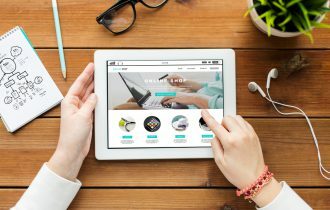 For most savvy businesses, technology is rejuvenating customer experience. In 2016, there should be no reason for your company to not excel at customer support responses. This is a much talked about example of when automated responses fail. 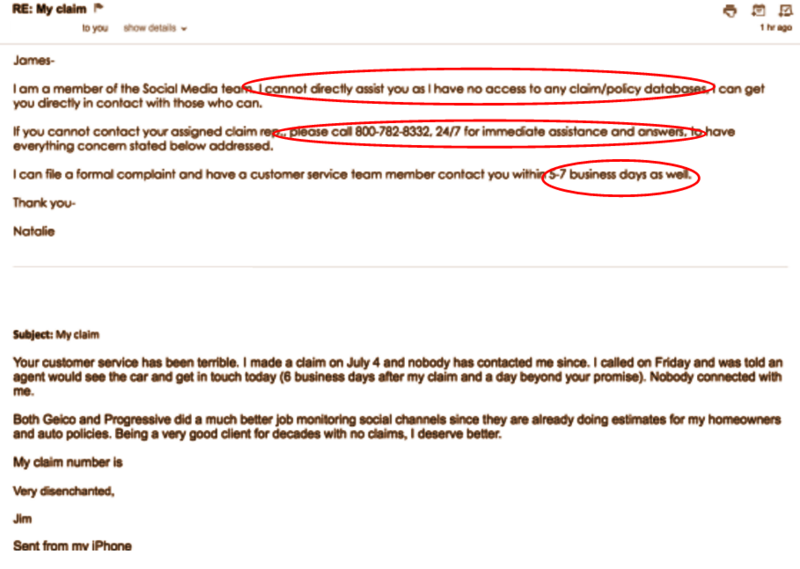 The agent seems to start out fine – they have thanked the customer for making them aware of the issue – until they mention their goal of providing ‘exemplary customer service’ and then follow with a large dose of forgetfulness – They hit send before they have filled in the blanks for the [CUSTOMER NAME]’s [SPECIFIC EVENT]. The customer’s query was met with disrespect and, as you can imagine, this response left her feeling very unappreciated and frustrated. 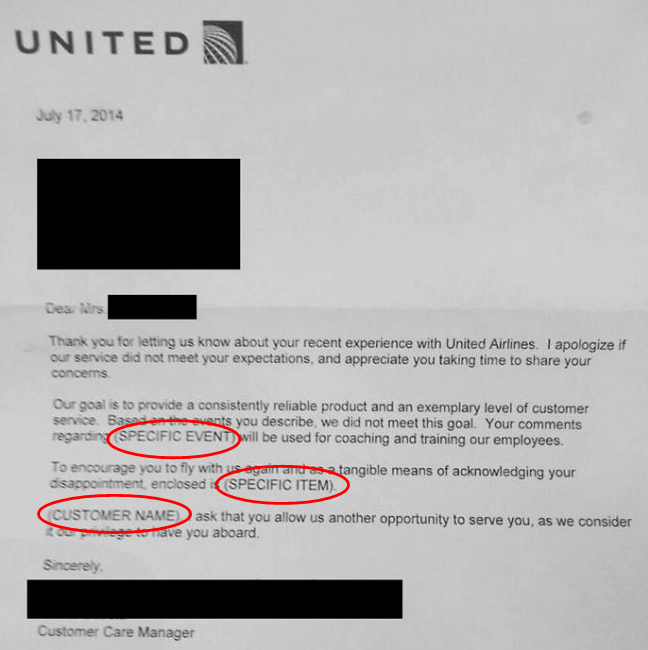 No care has been shown by the company to help with the customer query and as a result, this story has been shared thousands of times online and the reputation of United Airlines was damaged. In this response, there are three major things that have gone wrong. Judging by the customer’s email, he is furious that he has had to follow up with the support team numerous times after being promised a call. Firstly the support agent has responded stating that she has no access to the customer’s information, leaving him to feel extremely undervalued. Secondly, she directs him elsewhere, giving him a phone number to contact rather than helping him there and then, where he is seeking assistance. The alternative ‘solution’ that is provided to the customer is to wait 5-7 business days in the hope that an agent might contact him this time. The agent clearly did not anticipate that yet another promise of a follow-up call, was going to infuriate this customer. Airline companies are getting a terrible reputation for customer support. 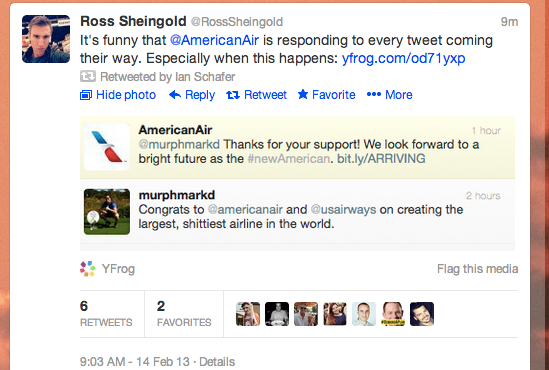 American Airlines managed to embarrass themselves by sending out a cheery auto-response to an angry tweet. I won’t repeat what Mark said, but it’s clear he was not imagining a bright future with the airline company! Personalize the response – Use first names when interacting with your customers and sign off with your own name. Mutual appreciation is developed like any other relationship. By introducing yourself you immediately show the customer that this is an interaction from one human to another, rather than a message from some elusive company. Thank them for bringing their issue to you. 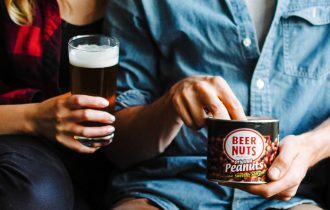 When customers share a complaint, they’re actually helping you to improve your product and service. Show that you appreciate their feedback. Be aware of their interaction history and their order details. Make them feel special, and show that they are important to you. 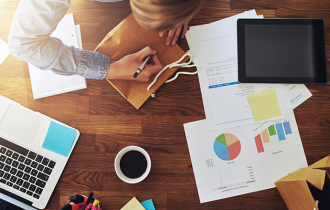 Clarity is key – use bulleted lists, bold lettering and bite sized chunks of information to clearly communicate your response. If you are unable to help with the query, make sure that you take charge of the situation and get in touch with someone who can help. Don’t leave the customer waiting, assign an agent to them who can help with their situation. Whatever you do, don’t ignore your customer. Although we may all wish we were ASOS, we certainly can emulate their successes at customer support responses. The message starts with a friendly tone, ‘We’re sure you can remember what you ordered, but below is a confirmation and all the details you could possibly need’. They realize that it is necessary to repeat the order to the customer in case there are any errors in the details, and they have successfully avoided patronizing the customer with seemingly obvious details. 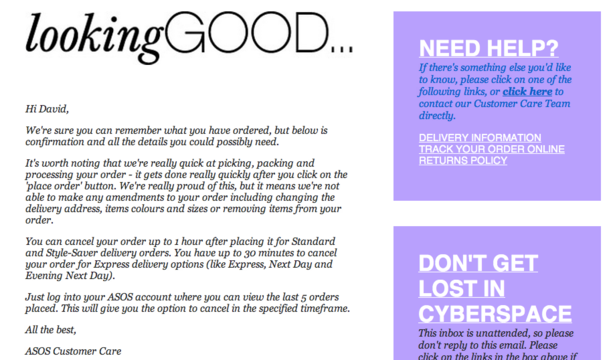 This pre-empts any possible mistakes before the order is quickly dispatched by the ASOS team. The message states how ‘proud’ they are of their swift service – a prime reason why shoppers love the site. 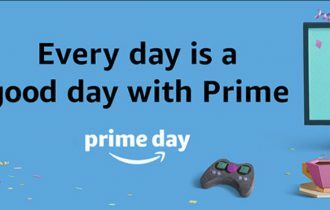 This gives them leeway to state how quickly the customer would need to cancel the order before it has been sent out for delivery, without sounding pushy. They mention the customer’s first name, the email is spaced out, easy to scan through and they provide the customer with a reference to all their order details. The only unfortunate downside is that they sign off with the nameless ‘ASOS Customer Care’ rather than a dedicated agent. 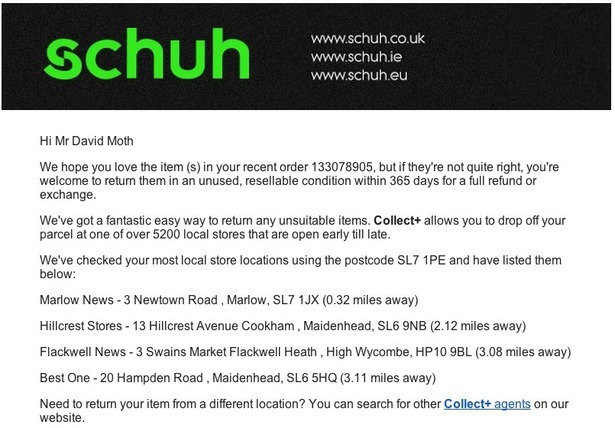 Schuh has become synonymous with providing excellent customer support. In the message, they have created an automated template for returns queries. Although automated, they have made the response incredibly personal. They have personalized the message with the customer’s name, and have gone the extra mile by providing localized details for the customer, outlining details for return in outlets near the customer’s address. In the event that any of the options they provided in the mail didn’t suit, they have also provided him with a link to search other locations. That moment when Peter Shankman tweeted his favorite restaurant before his flight. Oh. My. God. I don't believe it. @mortons showed up at EWR WITH A PORTERHOUSE! https://t.co/bD8k4r0 # OMFG! 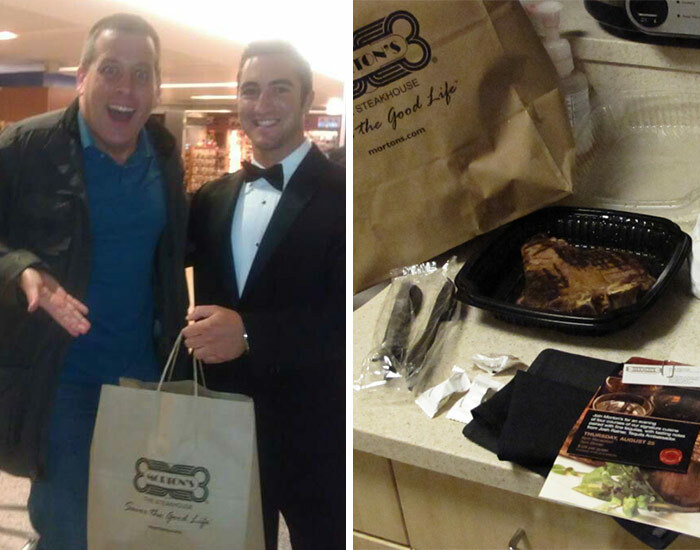 To the man’s surprise, a waiter from Morton’s arrived, steak in hand at the airport after a 23 mile drive.